September is almost done and I can’t believe how fast it’s gone! This has been an exciting month at Gluten Free Jess. Even though I am back to work for the school year I have been devoting as much time as possible to recipe development so that I can keep sharing with you! 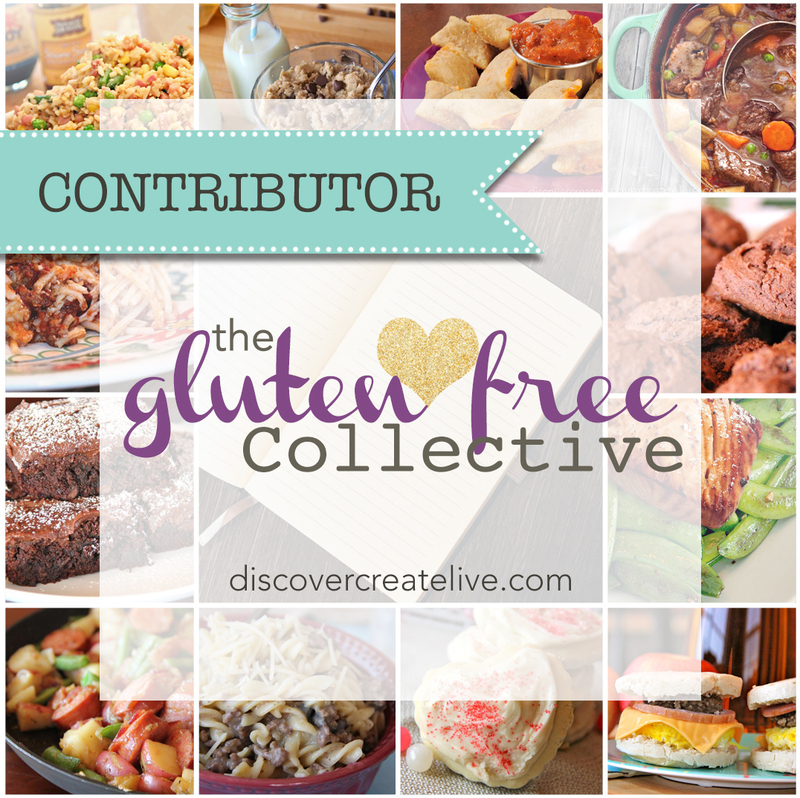 Thanks to each and every one of you, Gluten Free Jess has reached over 50,000 views this month!!! I am so excited to see what else is ahead and I hope you will keep following along and supporting me! THANK YOU!! To celebrate, I want to bring you this super easy, one pan dinner. How I came up with this recipe is kind of funny…I was actually making a soup and was cheating by using canned wild rice, which has a green label. I also had a can of coconut milk on the counter (green label too) that I was going to use to test some dessert recipes in a few weeks. You see where this is going, right? Yup, opened the coconut milk and had to use it. I always have jasmine rice in my pantry and I had chicken and lots of veggies on hand so that is how this curry bake was created. This recipe has all the flavors of curry layered into one baking dish. You start with a little cooking spray, layer on dry brown jasmine rice, veggies, and chicken. Then top the whole thing with a mixture of coconut milk, water, curry, dried cilantro, and garlic chili paste. Cover with foil and bake. Remove the foil for the last part of baking and then top with green onions and peanuts to serve. One pan. Packed with flavor. Super easy! This is a great weeknight meal. You could also bake this ahead of time on the weekend and reheat to serve during the week. Grease a 9x13 baking dish with cooking spray. I prefer coconut oil spray. Pour dry rice into an even layer in the bottom of the baking dish. Place sliced onion and bell pepper in a layer over the rice. Layer on the frozen broccoli. Spread diced chicken in an even layer over the top of the veggies. In a medium bowl combine coconut milk, water, curry powder, dried cilantro, and garlic chili paste. Mix well and pour the sauce evenly over the chicken, veggies, and rice. Remove the foil after 45 minutes and bake for an additional 10-15 minutes. Before serving you can top with green onions and peanuts. Looks delicious. Can’t beat meals that can all go in one dish. I love all of the veggies in this, and the chili paste and curry. What a yummy combination of flavors! This is going on the menu for tomrrow- I have everything on hand. One-dish meals are the BEST!